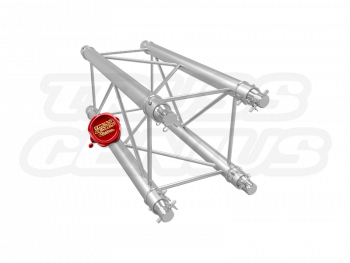 The modular design of the F24 Square Aluminum Truss allows portability and ease of set-up. 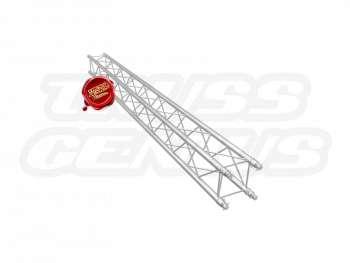 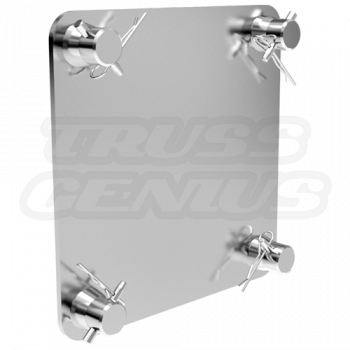 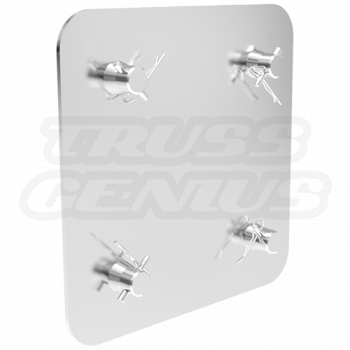 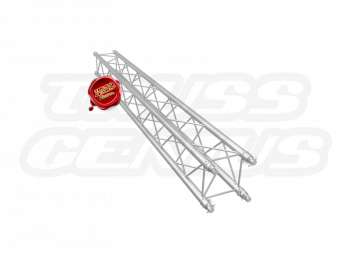 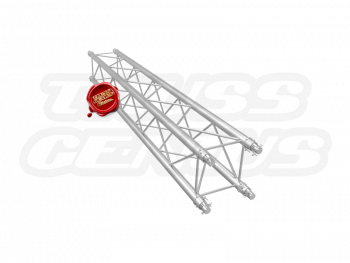 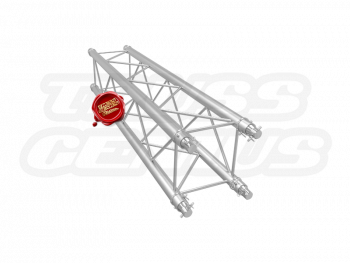 A light duty truss that is great for applications that require small trusses for a decorative look. 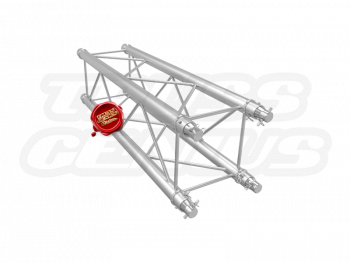 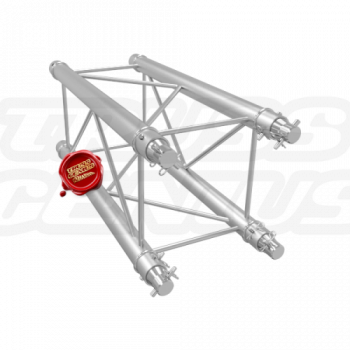 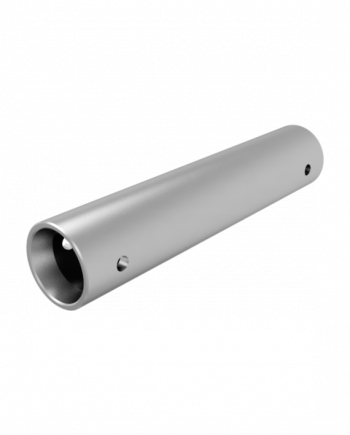 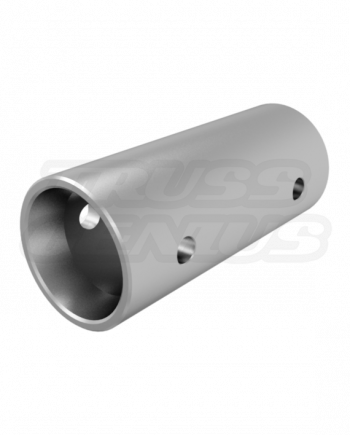 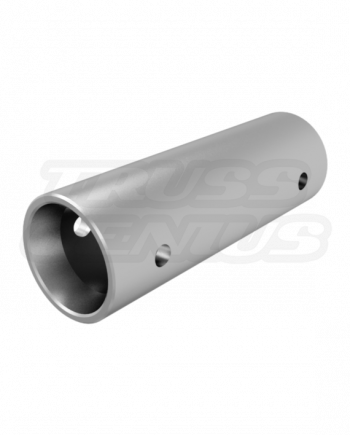 The F24 Truss Series are made with the highest quality 6082-T6 alloy aluminum.